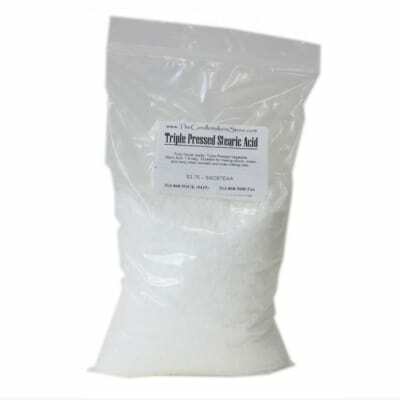 Excellent for making lotions, soaps, and many other cosmetic and soap making uses. Sodium nitrate (NaNO3) and its close relative sodium nitrite (NaNO2) are preservatives that you find in lots of processed meats. Stuff like salami, hot dogs, pepperoni, bologna, ham, bacon and SPAM all normally contain sodium nitrate as one of the ingredients. 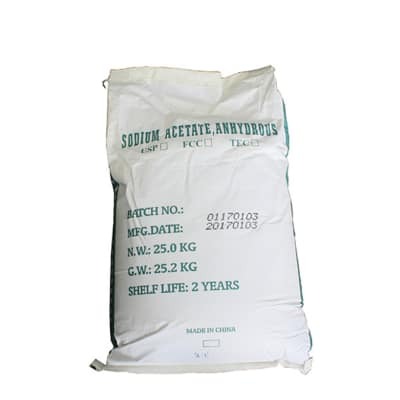 Sodium acetate is the sodium salt of acetic acid. 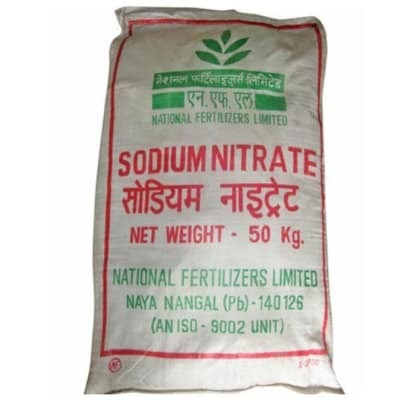 It has the chemical formula C2H3O2Na and is also known as sodium ethanoate. 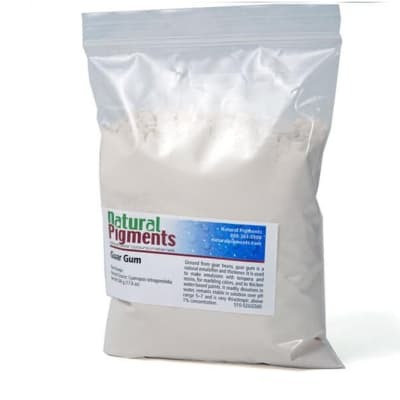 It is an inexpensive chemical that has a wide range of uses, including as a food additive and pickling agent or a laboratory reagent. 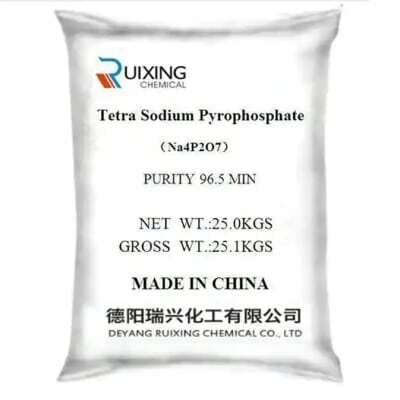 Disodium pyrophosphate or sodium acid pyrophosphate is an inorganic compound consisting of sodium cations and pyrophosphate anion. It is a white, water-soluble solid that serves as a buffering and chelating agent, with many applications in the food industry. 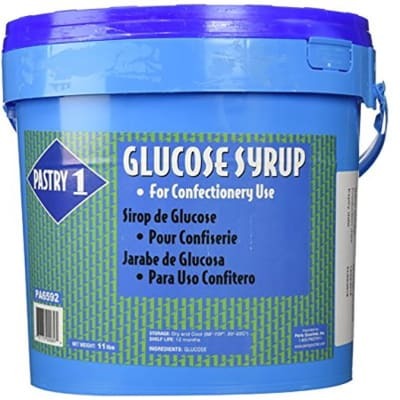 Liquid Glucose, sometimes referred to as Glucose Syrup, is a thick, clear syrup used in a variety of sweet home baking recipes including desserts, cakes, confectionery and jam making. It controls the formation of sugar crystals which is particularly important when you are making frozen desserts and confectionery.